I’ve spent the last three days playing around with various video creation tools looking for simple solutions that Realtors can use without a lot of effort. Making effective videos can be very simple or extremely complex. The question is which approach is right for your business? 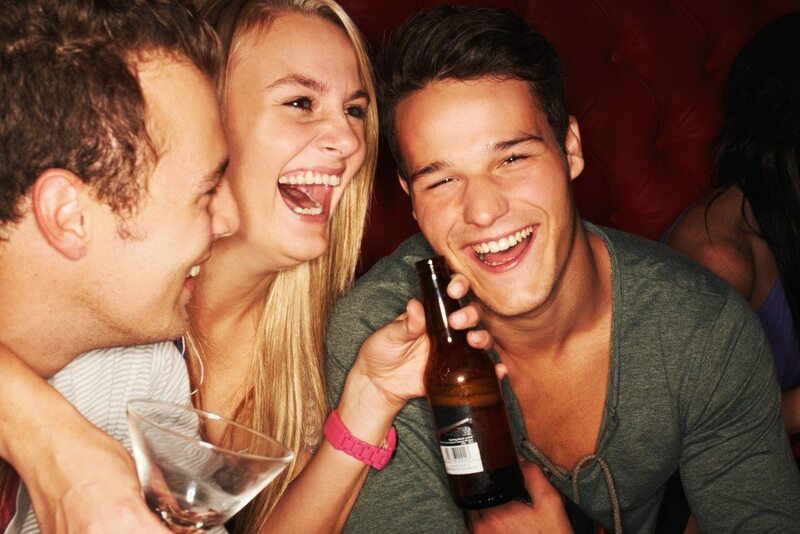 Drunk people: best focus group ever?